Prestige Deck Waterproofing in Orange County Ca is the best solution for your deck coatings Mission Viejo. Our Mission Viejo deck installers have over 28 years experience in the deck waterproofing business. So you know your deck is in good hands! Indeed, our personable nature is exhibited in our dry sense of humor and hatred of humidity. Welcome the rain, watch it go down the drain, no pain to the brain, because it is plain that we will not refrain from waterproofing your deck. Deck Coating System. Our Mission Viejo deck coatings permanently bond directly to the wood sub-floor, concrete, or existing deck waterproofing system you have currently on your deck. 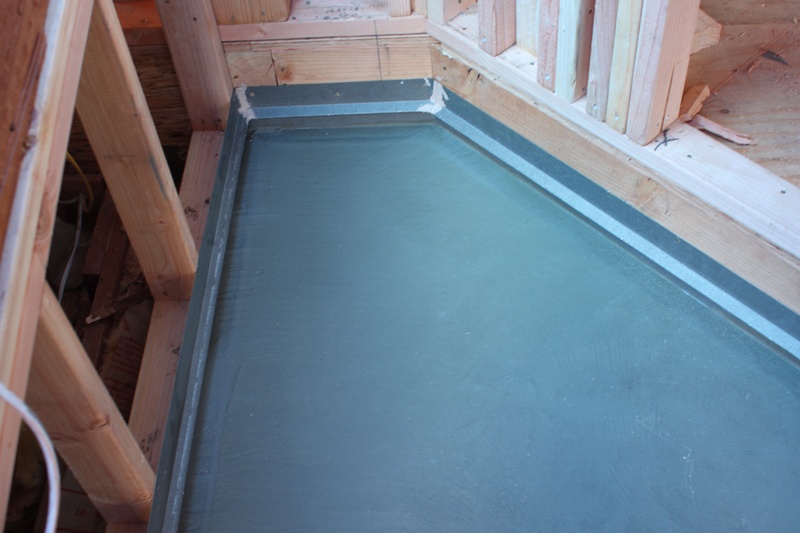 This bonding will prevent any type movement of water beneath the Mission Viejo deck project. Cracks in your coating translate to future water damage. With a double coat of our polymer modified concrete you can be sure your deck coatings Mission Viejo is built stronger than the competition. Our Mission Viejo decks hold up against even the heavy traffic areas like parking garages and walkways. Our 5 layer system will not only coat, but waterproof. Metal lathe grounded, fiberglass sealed, strong and flexible. Unmatched. 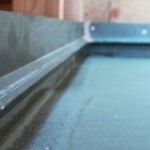 Prestige Deck Coatings Mission Viejo applies its metal lathe system, which is stapled to the sub-floor. 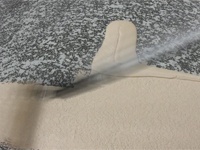 Next, polymer-modified concrete is spread evenly across and bonds directly to your wood sub-floor, sealing out water. 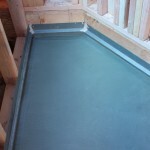 The fiberglass and bonder coating creates a perfect watertight seal over the polymer modified concrete. 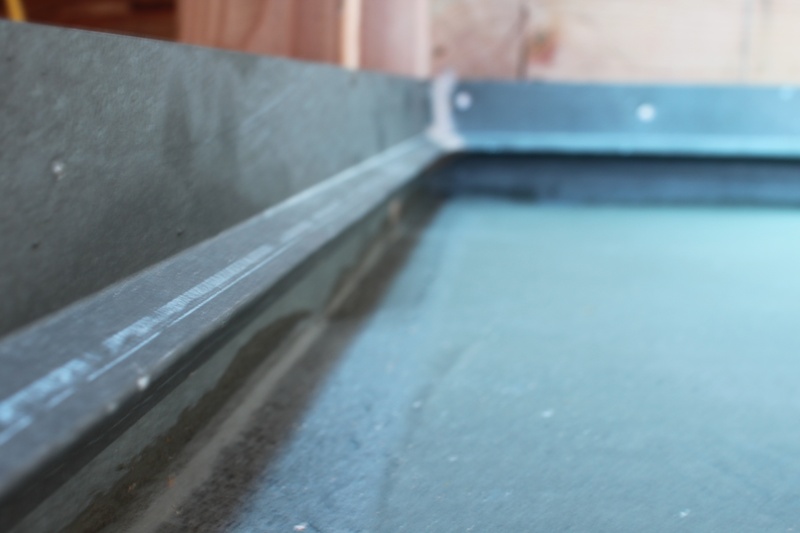 Different than most deck companies we add a second layer of our polymer based concrete on top of our fiberglass and bonder layer to make certain your deck waterproofing will not leak. The finish texture coat is carefully applied evenly across your deck using an air pressurized hopper gun, creating an even grip on your balcony, walkway, stair and decks. Also two coats of our deck waterproofing paint seal protect your deck from UV rays and severe rains holding up in even the most heavy foot traffic walkways. Decks exposed to the direct Mission Viejo sunlight and heat can worsen faster than average decks. If you are uncertain that your deck coating needs resurfacing do not hesitate to contact us. Prestige Deck Coatings Mission Viejo in Orange County Ca is simply the most specialized deck waterproofing company in Southern California. We install it right the first time, so your deck coatings Mission Viejo project will not be worn though which will later cause water damage. Fixed! We fix the problem before it dominates your deck. We repair any type of dry-rot or water damaged areas before we begin deck resurfacing and deck waterproofing. After structural repairs are made we make sure to clean the area to ensure a strong bond between the sub-floor and the Mission Viejo decking. Maintaining your deck coatings Mission Viejo project will increase the life of your deck or exterior flooring. Our anti-slip grip system texture can hold up against the worst wear and tear. We offer over 47 different types of color and finish texture combinations, making sure your new deck will fit the look of your home. This is a great time to resurface your deck before the winter rains arrive.